The subscriptions paid by our members cover less than half of our annual running costs, therefore, every year, we need to raise a significant amount of money to meet the shortfall. The Group Executive is now running a 100 Club as part of its fundraising function, you are invited to join this club for just £12 per number per year – you may have more than one number if you wish. Each number is then entered into a monthly draw, which will be drawn at the Group Executive meetings, each month the three prizes are currently £15, £10 and £5. We hold our annual Bonfire Night Party! 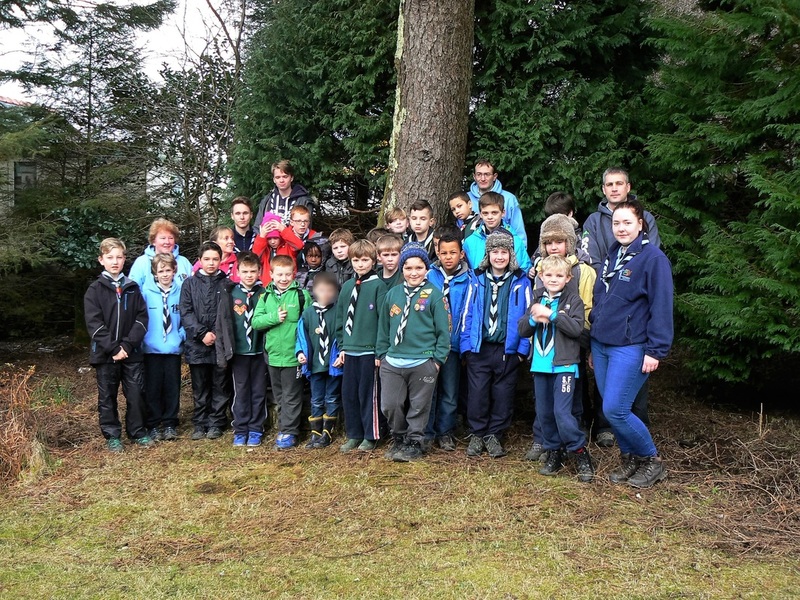 This is the second biggest fundraiser the group holds, only second to the Scout Christmas Post. ​More Information comes out about this event closer to the time, around the 5th November! Every Year we hold a Christmas Fair usually in November and an Spring Fair around Easter time. 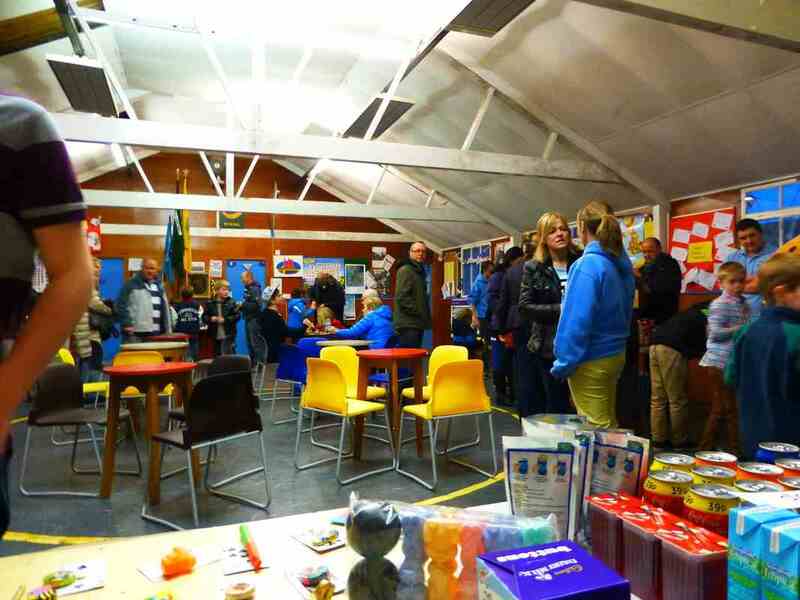 There will be lots of stalls including a range of games run by the Scouts as well as pick a winner, wheel of fortune, raffle, pick a lolly and many more. Teas, Coffees and Homemade Cakes will also be on sale. So come along and spend your pennies and have some fun. ​Should you wish to donate cakes to the fair please speak to your section leader and advise what sort of cakes you would like to donate. We wouldn't have any if people didn't! Head over to EasyFundraising if you do your shopping online and 1st Thurstaston will receive a donation for each purchase you make from the retailer. Best of all, it is free! We do struggle to cope with these events even with some parental help, so we really do need more parents to get involved. Please don't wait to be asked, just come along and offer your services not only for the particular events mentioned above but also for the general running of the Group. In addition to fundraising, there are plenty of jobs needing to be done on a regular basis, particularly to maintain the huts and the grounds in good condition. 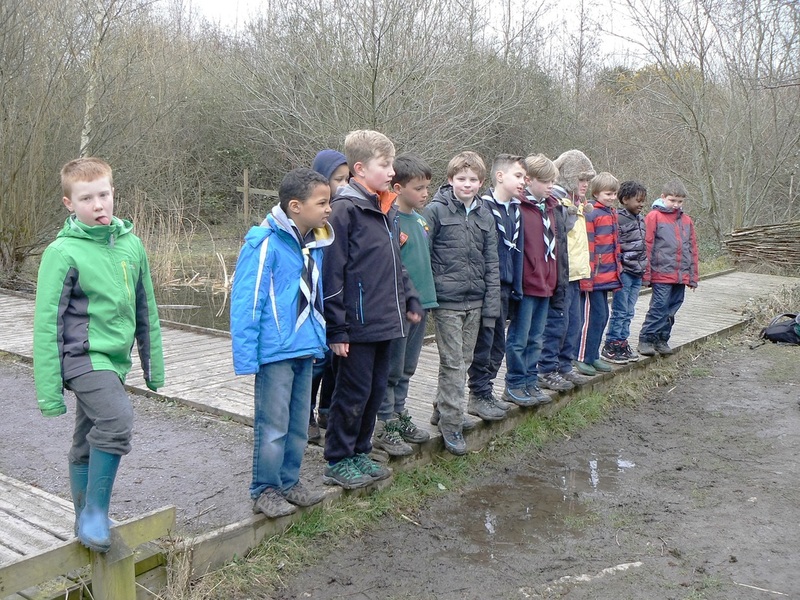 If you would like to get involved and help the Group which of course means helping the boys and girls get the most benefit out of being in Scouts, then go to the links page and contact Sue.